The 5 Steps B1 Motorized Treadmill 3.0 HP is another professional grade treadmill offered by the one and only official franchise of the Telebrands PAKISTAN. The 5 Steps B1 Motorized Treadmill 3.0 HP, as the name clearly indicates, is a top quality professional grade treadmill designed to use for commercial and domestic purposes. 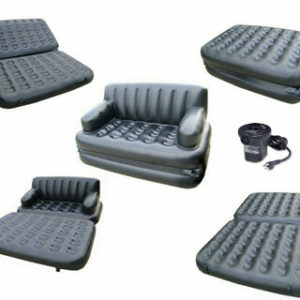 The name of this top quality treadmill is 5 Steps B1 Motorized Treadmill 3.0 HP. The 5 Steps B1 Motorized Treadmill 3.0 HP is powered by a powerful 3.0 HP motor that can easily withstand the maximum user weight up to 120 KG maximum. It means that all the users who fall below this weight category can easily use this treadmill. 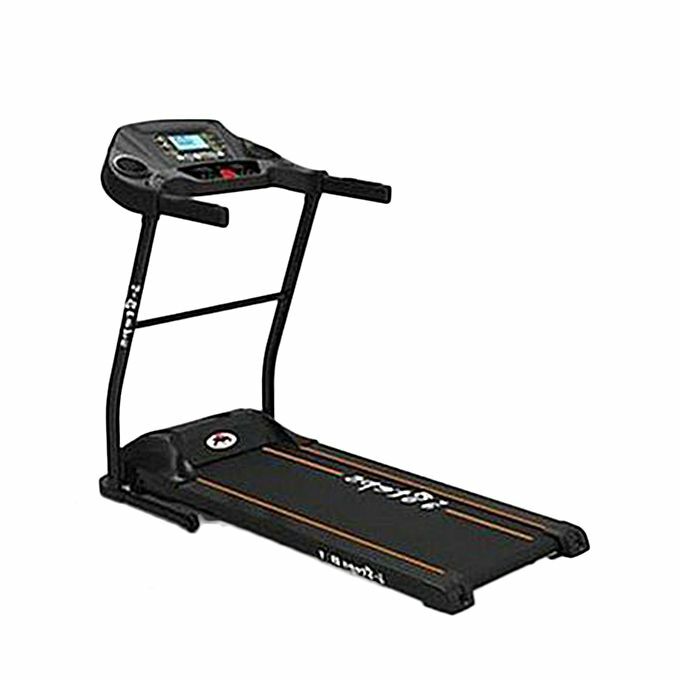 The 5 Steps B1 Motorized Treadmill 3.0 HP is equipped with the 58 Inches x 22 Inches track and features the belt having size 47.2 Inches x 15.8 Inches. Then5 Steps B1 Motorized Treadmill 3.0 HP also features the flexible track suspension that allows easy walking and jogging on the track. 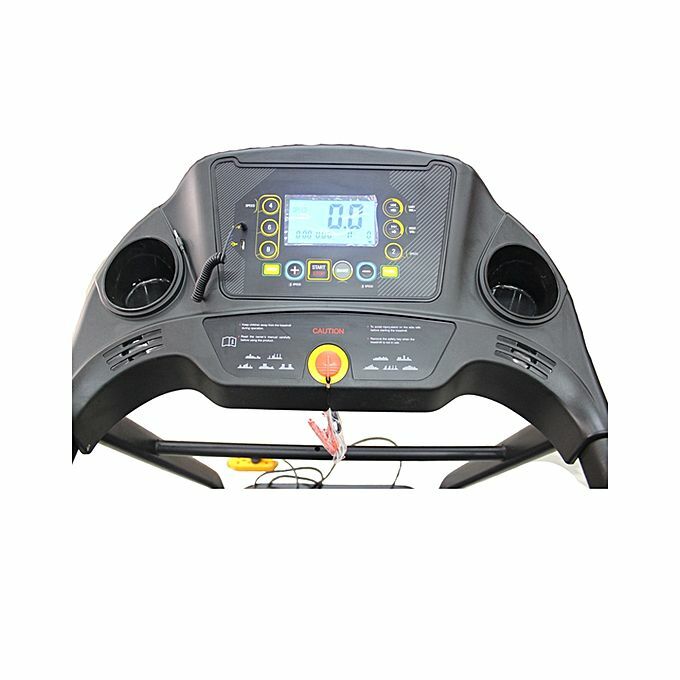 The 5 Steps B1 Motorized Treadmill 3.0 HP is equipped with the large sized display that shows different readings on the screen as the Speed, Distance, Time, Pulse, Calories and so on. 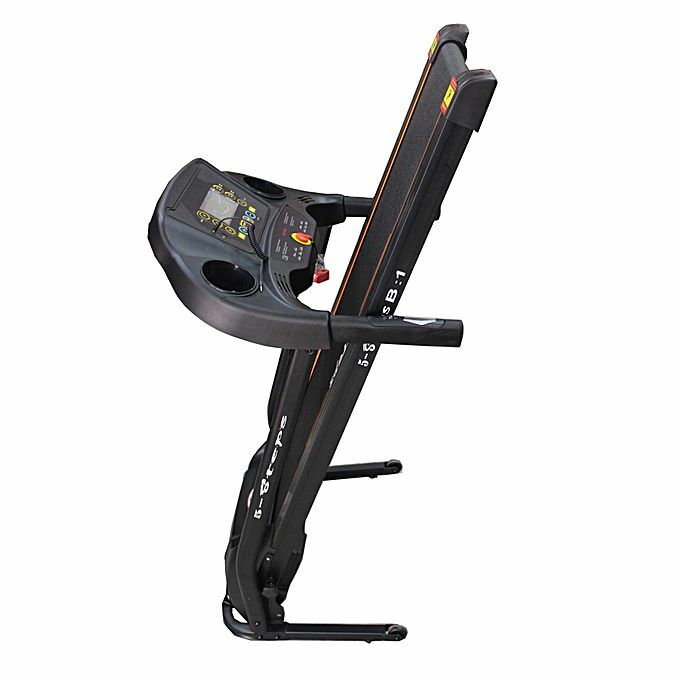 The 5 Steps B1 Motorized Treadmill 3.0 HP has a top speed up to 12 Km/Hr and it comes with the 10 Built-in programs. The 5 Steps B1 Motorized Treadmill 3.0 HP also features the USB, MP3 and Aux In lead that allows the customers to enjoy their favorite music from different mediums. One of the best features of the 5 Steps B1 Motorized Treadmill 3.0 HP is that it features 99% Pre-Assembly in the carton and it comes in the foldable package in the carton. If you have made up your mind to purchase this versatile and heavy-duty treadmill, then all you have to do is to just dial the number 0333.4115583 from your landline or mobile number.